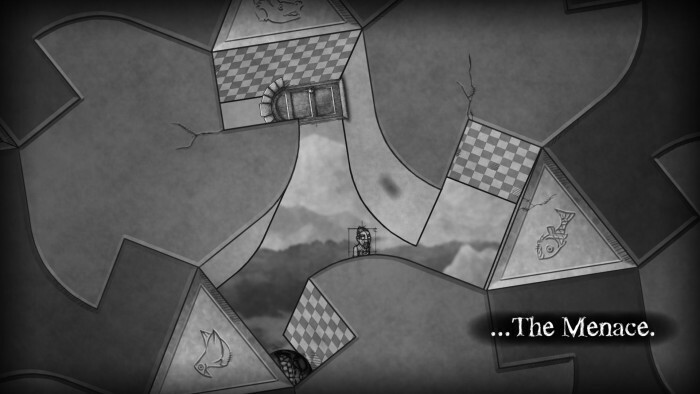 The Bridge is a monochrome Escher inspired platformish puzzler. Get to the door while avoiding hazards. Every level. The problem is the gameplay is uninspired, repetitive, and uninteresting. You can either rotate the world left or right and move your character left or right, which doesn’t exactly give you much of a problem space. The Escher elements don’t really add much to the equation, especially as it feels like walking on a 2d plane the entire time. Hard to recommend, even at bargain basement steam sale prices.